Brent is a fifth generation Oregonian who was raised in the construction industry.. His father was a remodeler who taught Brent the value of hard work and integrity. Brent began his own Real Estate career as a sales assistant in 1989 and worked his way up to Division President for a NW regional builder. Along the way, he has been responsible for the sale and construction of over 900 homes. 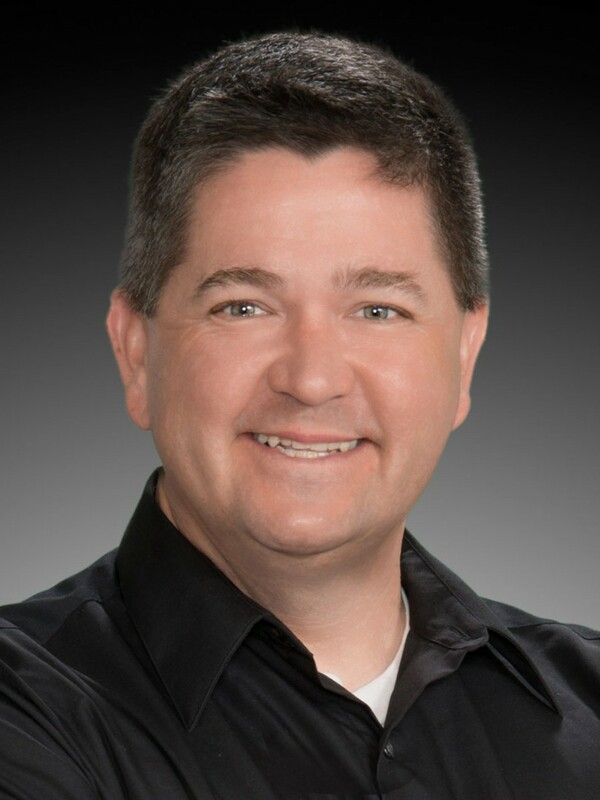 At various times, Brent was involved with everything from product design, sales, and marketing to training sales people, customer service, and neighborhood management. In 2005 Brent and his family moved to Bend, Oregon and took on the added responsibilities of managing the construction, warranty, and architecture staffs. With the help of his team, production timeframes were cut by two months and sales volume was more than doubled. Brent is dedicated to finding win-win solutions for everyone he works with and strives to stay on the cutting edge of product and market knowledge.